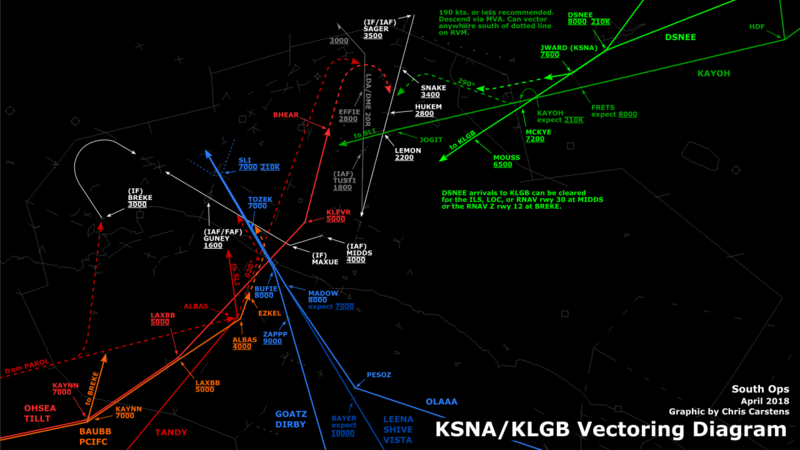 Santa Monica is probably the most complex class D airport in ZLA for a radar controller. 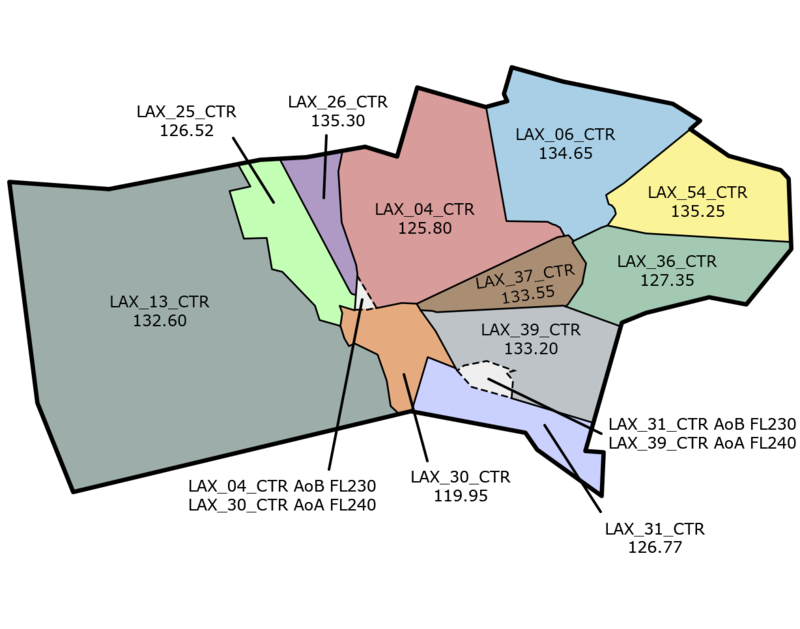 It sits just a few miles from LAX and its procedures have the potential to conflict with LAX’s procedures. Its only approach, the VOR or GPS-A, is a somewhat complex procedure as well. The terrain north of SMO and north through northeast of DARTS intersection makes this a challenging approach for a controller. The easy way out is to have an aircraft inbound from the east on V186. ELMOO intersection (the only IAF) is on V186 and those aircraft can be cleared for the approach by just stating “cleared approach.” But what about an aircraft routed via the FERN or KIMMO arrivals? There is at least one alternative. 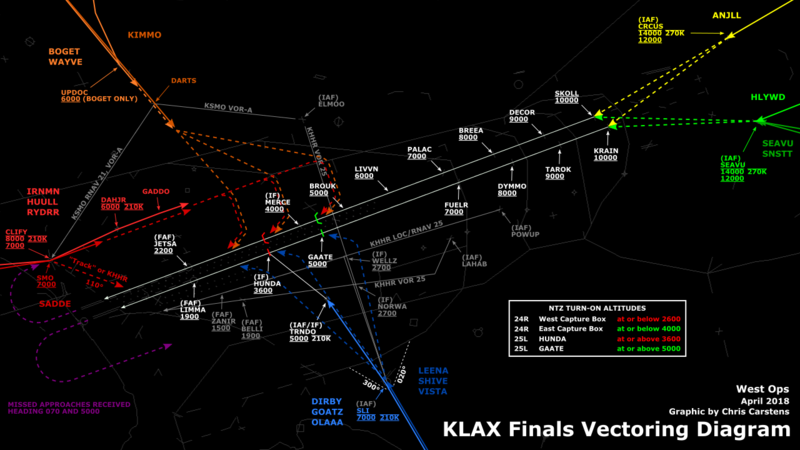 You could vector the aircraft to the SE side of the final approach course where the aircraft could have a longer final and still be within the 3000’ MVA area and in good shape for the descent once established on the approach. 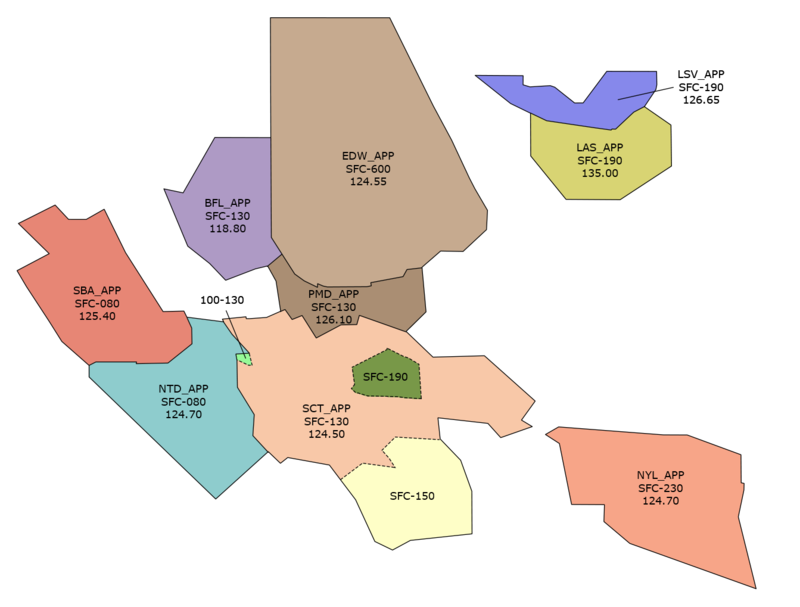 Note that a person working BUR_APP as a single sector would need to request a pointout as the vector would enter LAX_APP’s airspace. Keep in mind that, unless the pilot will actually execute a circling maneuver, circle-to-land instructions are not required. 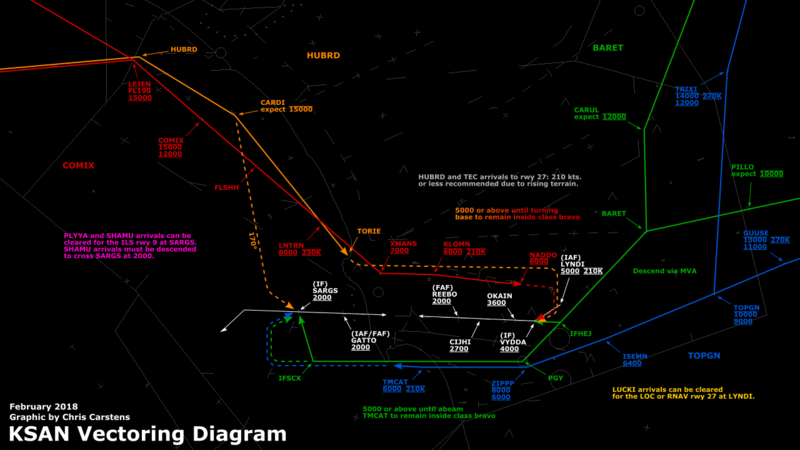 Note that if runway 3 is in use, the pilot is required by the procedure to make right traffic; even pilots who fly a tight traffic pattern would likely conflict with LAX departures or arrivals. When clearing an aircraft for any circling approach, always make sure you protect the airspace he’ll need or issue the pilot restriction(s) to prevent a conflict between aircraft at adjacent airports.